The band shot the video with Corbijn with every intention of it being the video that would be used to promote the song. However, later on, the band realized there may be negative connotations to linking a song where proceeds were going to AIDS having a video filled with images of the band in drag. 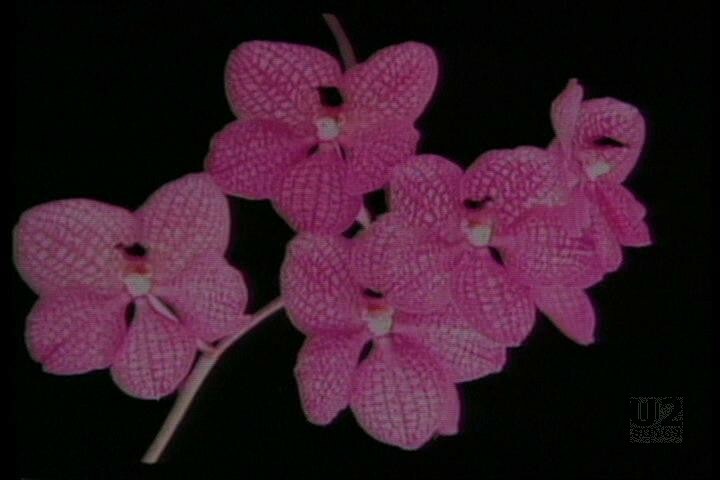 They did not want to link sexuality back to the AIDS crisis. Left with little time to get a video together to promote the song, they turned to the footage they already had for the song, material that had been filmed by Mark Pellington for the backing screens on the Zoo TV tour. 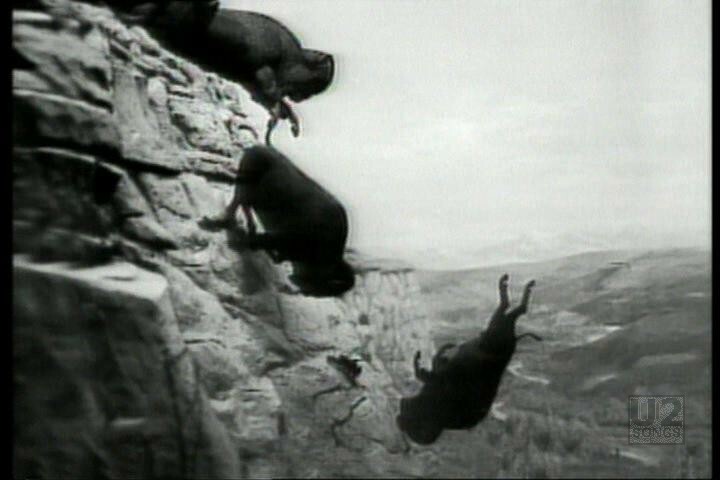 This video footage was inspired by Wojnarowicz’s “Falling Buffalo” photograph, which was being used for the cover of the single. 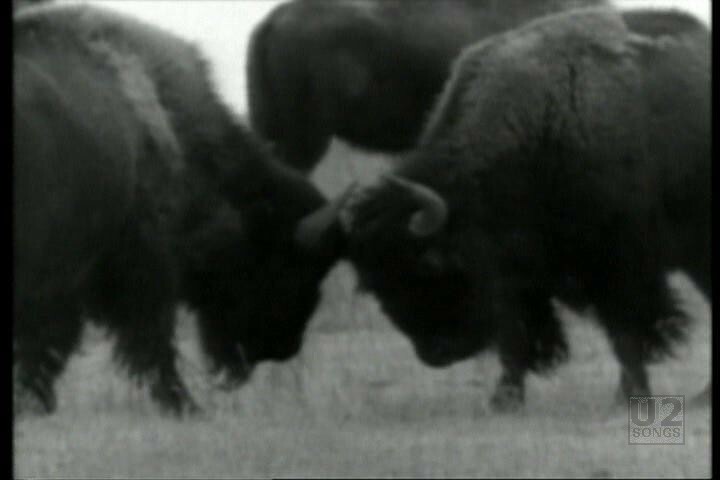 The video features images of buffalo running in slow motion, blooming flowers, and the word “One” in many different languages. 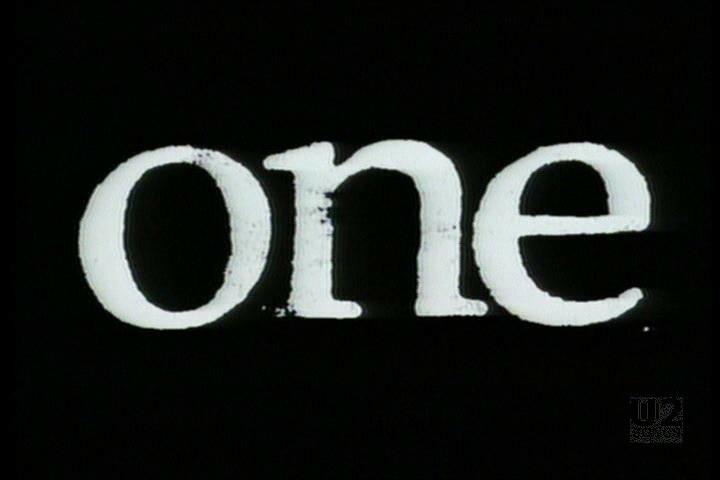 The video for Pellington’s version is listed as “Version 2” on the “Achtung Baby” video, and is listed as the “Buffalo Version” on the U218 Videos release. Feeling that just using the backing footage might be boring, U2 did work with Pellington to shoot some additional black and white footage of the band. 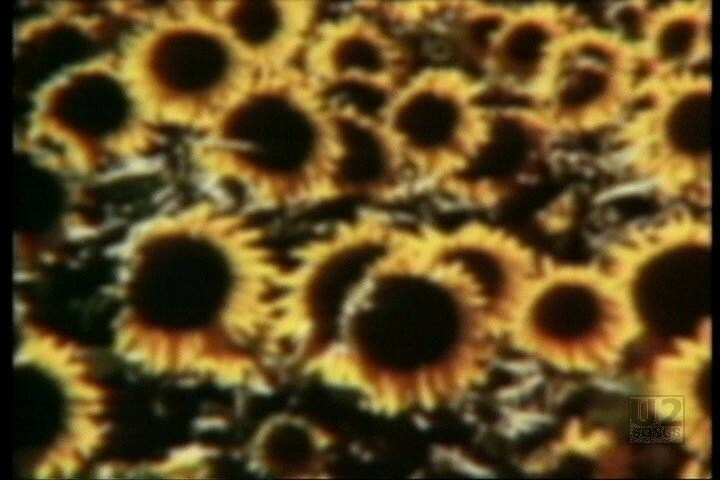 This lead to a fourth video that has only aired a small handful of times over the years, and is listed here as the alternate edit. It was decided that the band footage just didn’t work. It was removed, and the Pellington video was released without any footage of the band. 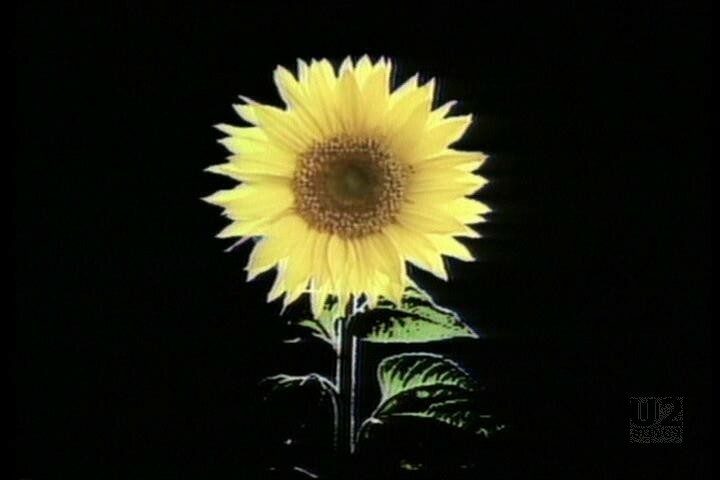 The video opens with 45 seconds of buffalo running, before the words start to appear, and then a field of sunflowers. 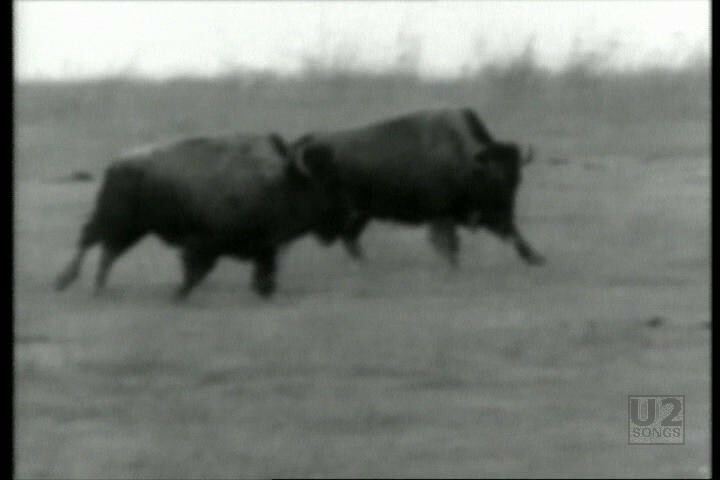 The video from there switches between flowers, the word “one” in various languages, and the buffalo, and ends with the Wojnarowicz photo in black and white.